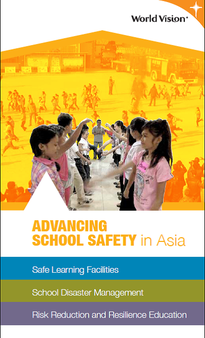 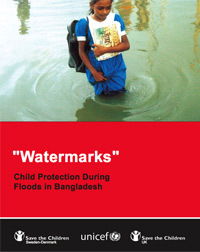 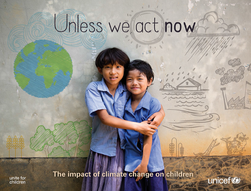 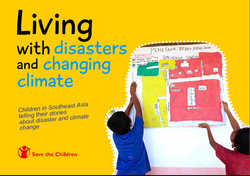 Children in a Changing Climate Learning is a hub and gateway for learning resources and activities for children and those working with children to explore the local and global dimensions of climate change and disasters. 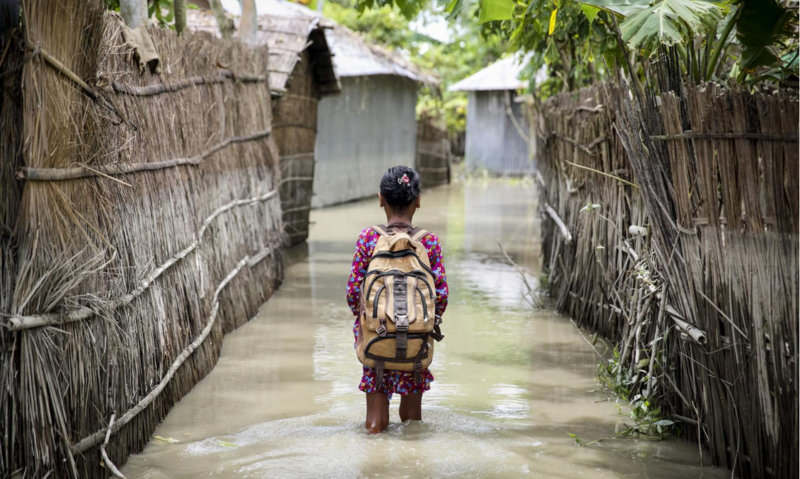 Knowledge and education on climate change and disaster risk reduction provides a strong foundation for good governance and safe, sustainable development. 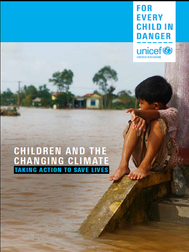 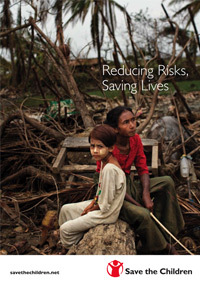 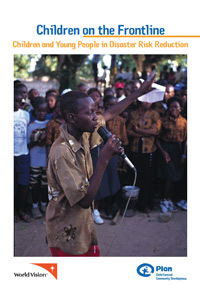 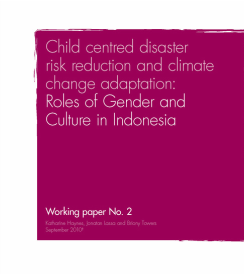 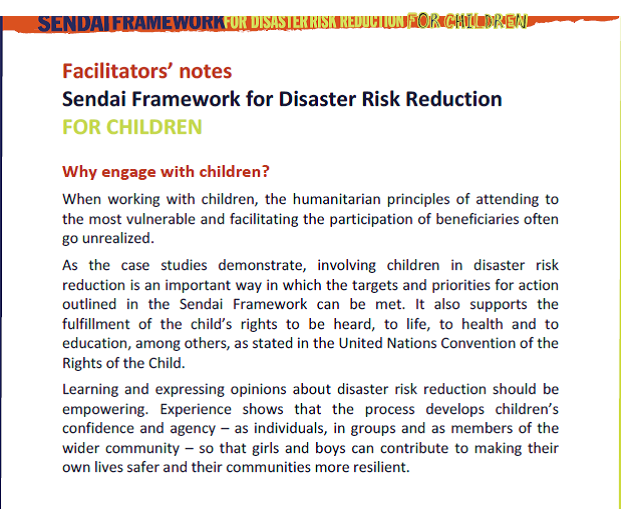 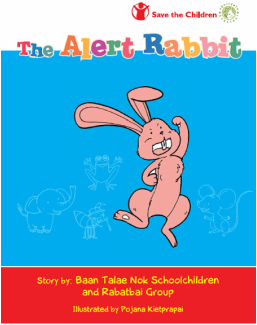 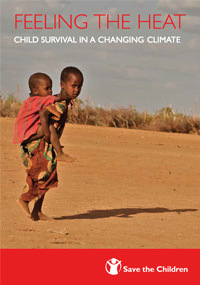 Children in a Changing Climate undertakes innovative research that provides the evidence base to enable practitioners, policy-makers and children themselves to take action to adapt to climate change and reduce disaster risk. 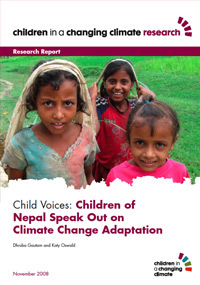 We are dedicated to exploring participatory research methods for investigating climate change with children and building their knowledge and capacity as agents of change.